Of all the things we can go without, clean water is not one of them. Secure yourself a steady supply of drinking water in even the worst conditions with the Lifesaver Bottle ($380). 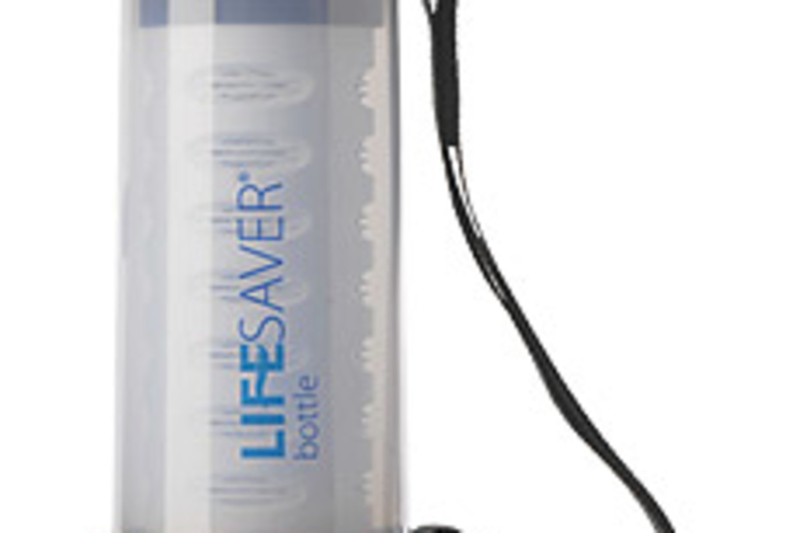 Using a highly advanced ultra-filtration system, the Lifesaver will remove bacteria, viruses, parasites, fungi and all other microbiological waterborne pathogens without using chemicals like iodine or chlorine, and features Failsafe technology to shut off the bottle's cartridge upon expiration, preventing you from accidentally drinking contaminated water. It's literally a lifesaver. When you're backpacking, a little weight can make a big difference. That's why the GSI Outdoor Dualist Cook System ($50) is so great. 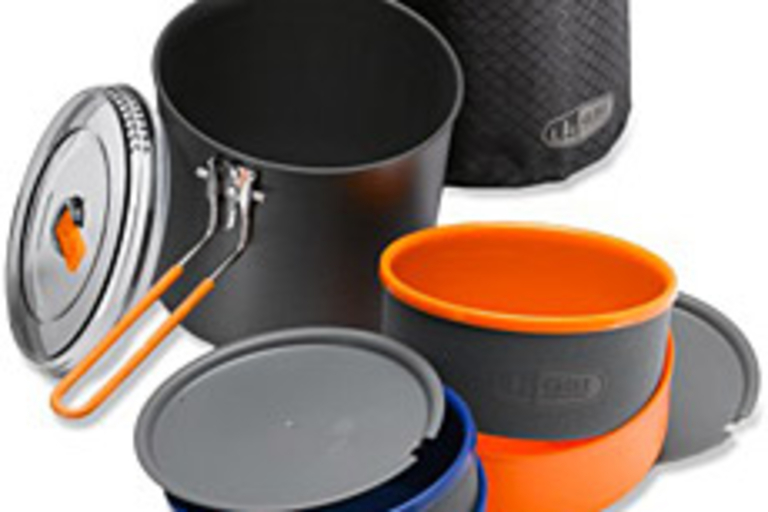 Picked as an Editor's Choice by Backpacker Magazine, the six-piece set includes nesting bowls and mugs, a crushproof Lexan pot lid that features a folding, locking handle and an integrated strainer, a self-standing sack that doubles as a sink or wash basin, and more. A couple weeks ago, our friend Joel at Boing Boing Gadgets naively trekked into the New Jersey backcountry to survive off the grid for a couple days. 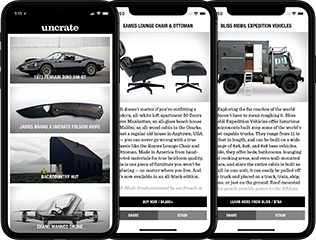 To help get him through his technology addiction, he brought along the Brunton Solo 15 ($650), a rugged, rechargeable battery that can power any device you pack. Weighing in at 4 pounds, the Solo 15 offers a max of 77 watts that'll keep you Twittering and Flickring for days. There's also the Solo 7.5 ($373), which offers a little less power. 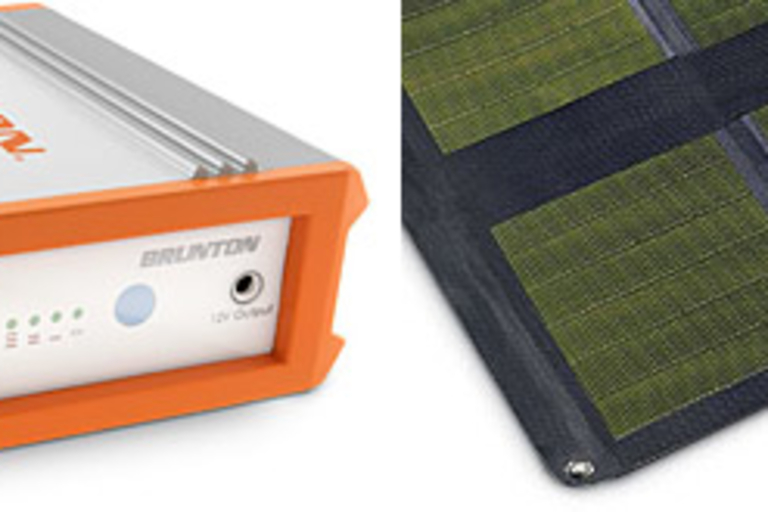 Since there's no outlets in the woods, you'll need to also order a Brunton portable solar panel if you plan to stay AWOL for a while. 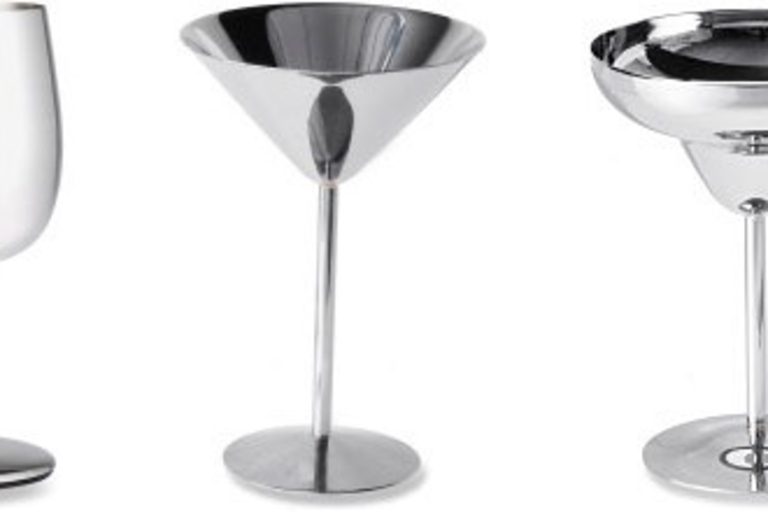 Choose from the foldable Solaris 52 ($1,300) or the Solaris 26 ($620). Have some faux-arctic fun this summer on this 14' Iceberg Water Climber ($6,475). 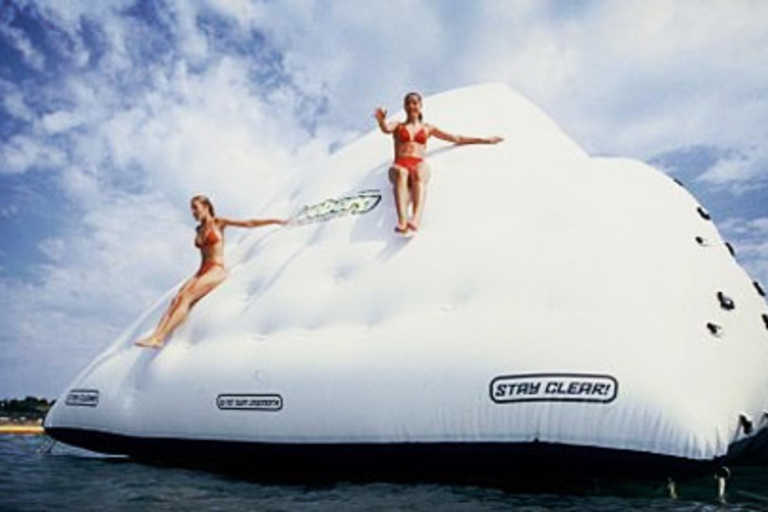 The enormous, floating inflatable iceberg features three climbable sides of varying difficulty and one side with a giant slide. 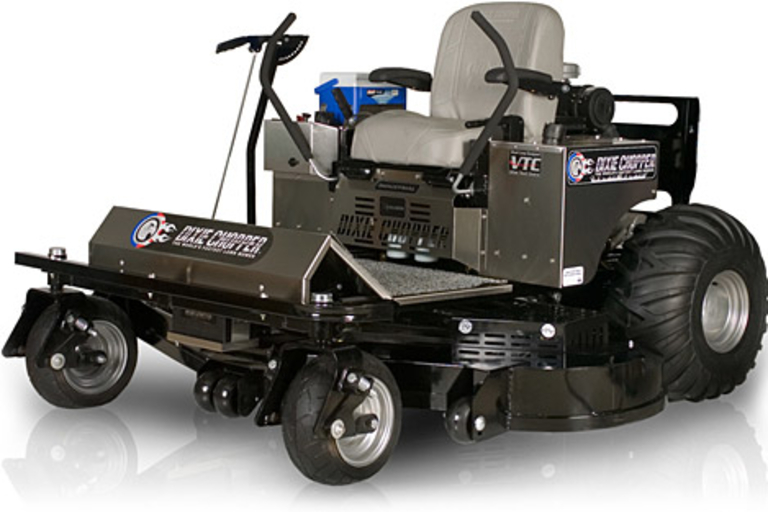 It's made of commercial-grade 28-ounce DTEX PVC for extra durability. Standard bike locks not secure enough for you? 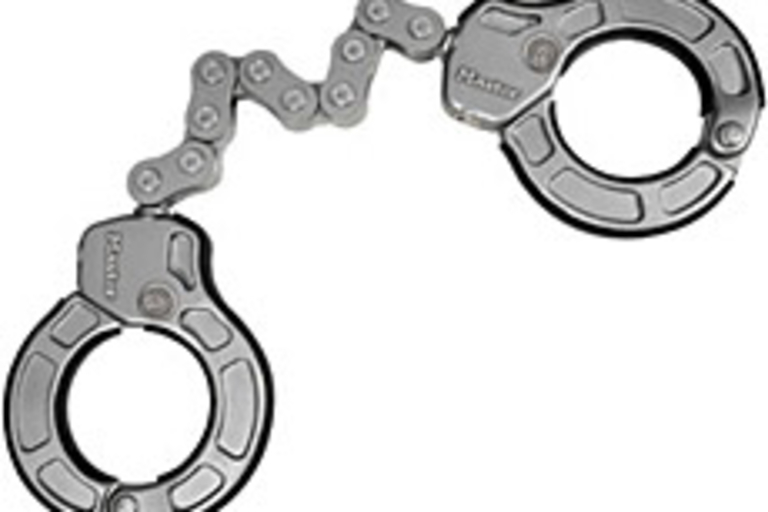 Lock your wheels down police-style with the Master Lock Street Cuff ($100). This unique lock is designed like a pair of handcuffs, and offers maximum cut and pry resistance, no fixed anchor point (for leverage), and virtually no space for jacks — leaving would-be thieves SOL.